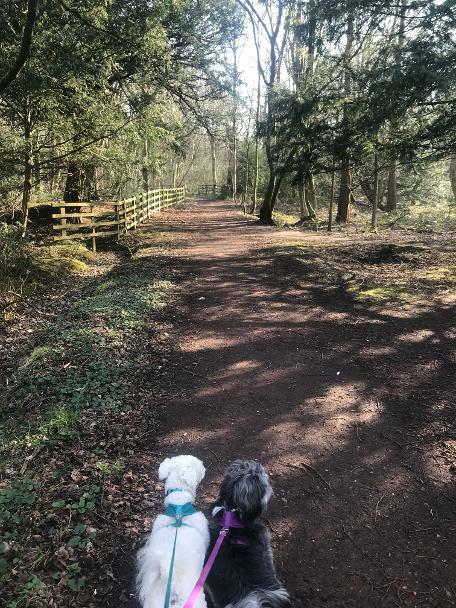 Each session we will pick up your dog, take them for a woodland walk and finish off with a run about on a secure field. If needed we will give them a wash down and towel dry before returning them home for a nap. The walk/run about session lasts an hour in total, which provides both sensory and physical stimulation for your dogs overall wellbeing.